The Sechs volt Garage Blog: Another one bites the dust II..
Another one bites the dust II.. 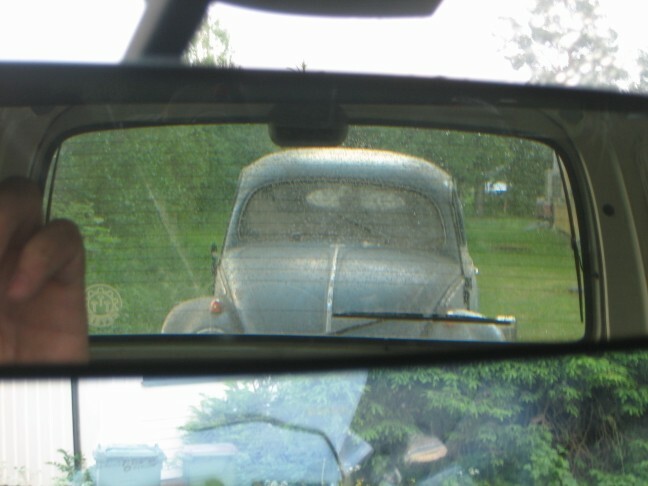 There are few things in life that beats the look of a dusty splitwindow on a trailer... Especially when it's your dailydriver towing the trailer... And we smiled all the way home..